TeamHope is accepting insurance. Please call for additional information. 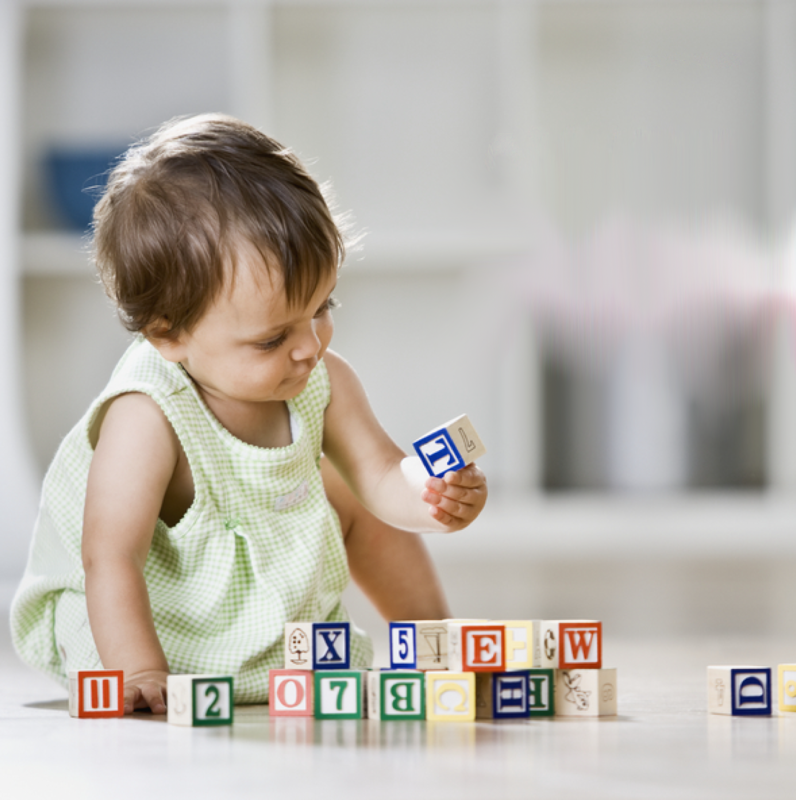 Healing Autism in the Kitchen is devoted to children with Autism Spectrum disorders and other development disabilities, the children who are overfed, yet undernourished. This book is not a nutritional manual. 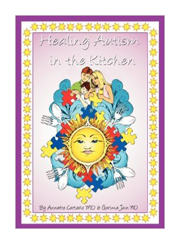 Rather, it is a cookbook that focuses on how to nourish children, with a special focus on children with ASD. Food has healing power that can stabilize one both physically and mentally. This book is written with the intention of making a person healthy. Diet is the key and not necessarily dietary supplements, which are not a replacement for a healthy diet. Eating whole foods is first and foremost where one should start as the basis of sound nutrition."